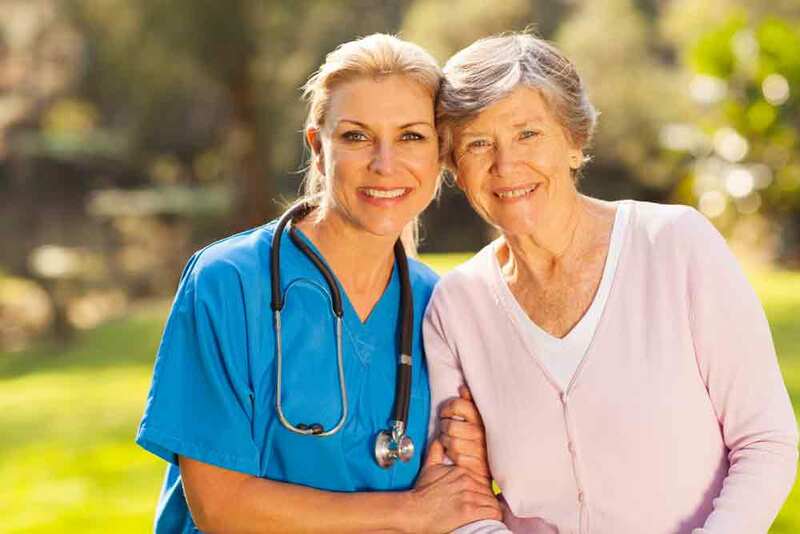 Elderberry Health Care | Our Caring makes the difference! Elderberry provides multiple levels of healthcare services: Transitional Rehabilitation, Skilled Nursing and Assisted Living Care. Transitional rehab is our comprehensive, multi-disciplinary rehabilitation program that takes advantage of our beautiful private rooms and specializes in short stay recovery after surgery or other illness. For your convenience, we accept pre-surgical reservations! We offer a comprehensive suite of services and are committed to caring for our residents the way we would want our loved ones cared for. 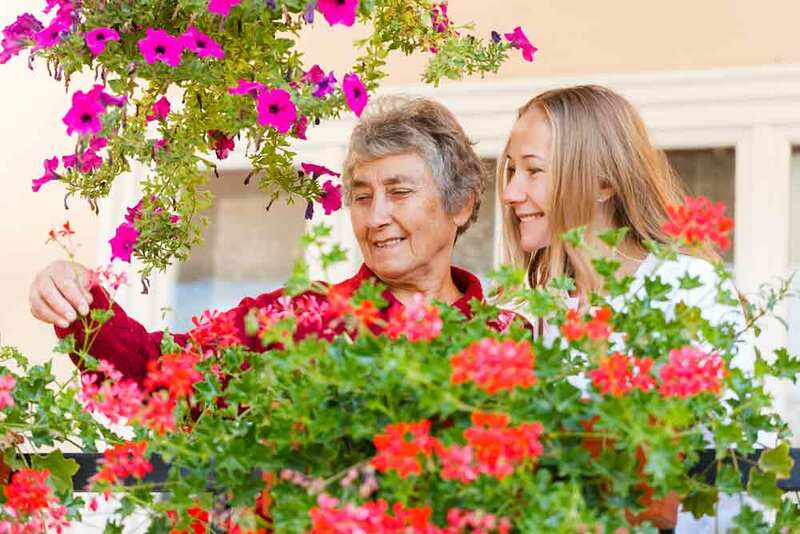 Elderberry’s Assisted Living offers a warm and safe environment for those who, for whatever reason, should not live alone, but do not require skilled nursing care. 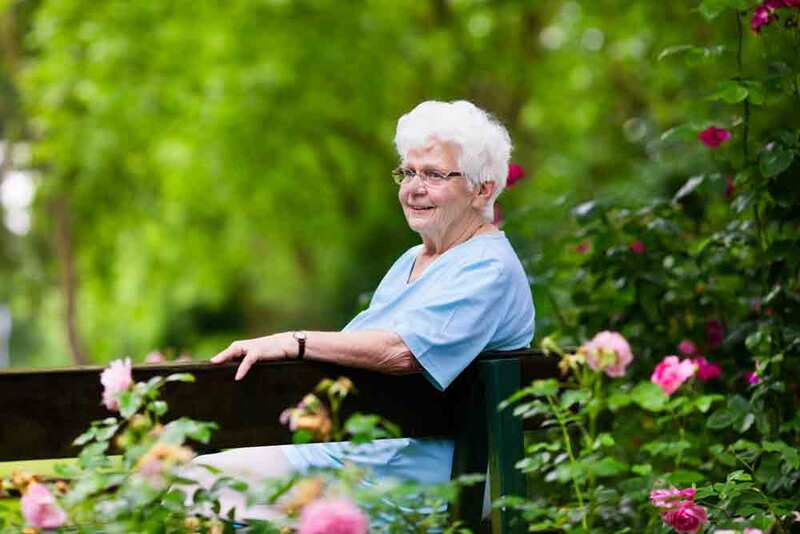 Long known as the “provider of choice” for senior care services, Elderberry is proud to serve Madison, Buncombe and the surrounding counties. Well-respected for our skilled nursing and assisted living services, Elderberry is now recognized as the market leader for transitional rehabilitation. Through our trademarked “Home in Just 10 Days”™ approach, patients needing rehab after a stay in the hospital are returning home quickly and safely. Questions, Comments, Random Inquiries? Fill out a Question Form.